Fall is almost here, and for students involved in 4H and FFA programs, that means it will soon be time to purchase livestock animals to raise for the Polk County Youth Fair. Market hogs are a popular choice in Polk, so we sat down with a local expert to get some advice. George Jenkins High School’s ag teacher Mr. Jimmy Sweeney sat town to share with us what students should be looking for when they prepare for their market hog purchase. 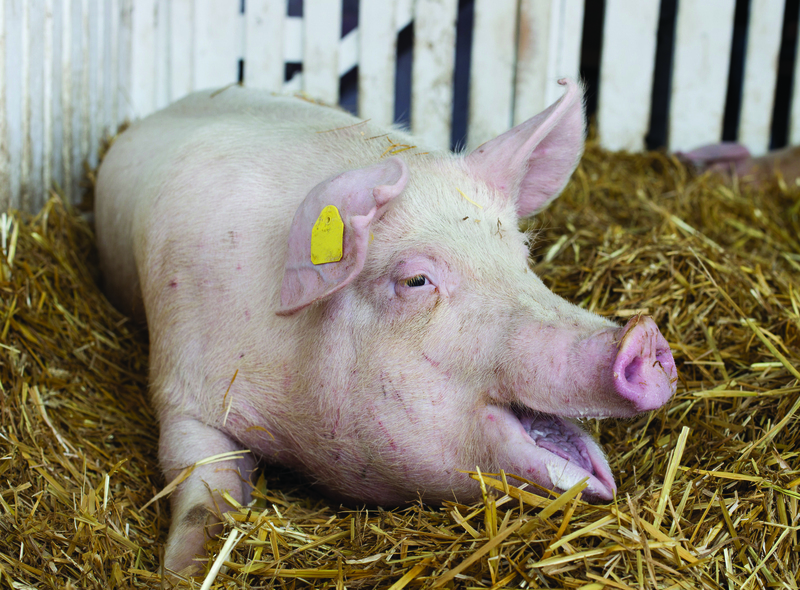 When choosing a pig, check it out to be sure it is sound and healthy. Start at the feet and work your way up. Choose a pig with some muscularity to it. The best people to contact for purchasing pigs are 4H leaders and FFA advisors. They will have the resources to contact for purchases. There are reputable breeders in and out of state, but the 4H leaders and FFA advisors will know best how to contact those people. When it comes to feed, there are a lot of reputable feeds to choose from. It’s really a matter of personal opinion when it comes to which is the best to use. Choose a good quality feed that is appropriate for your pig. There are different feeds for different stages of the pig’s life cycle, such as starters, growers, and finishers. Different stages of growth have different nutritional requirements, and this is going to depend on each individual animal. The average daily weight gain for your market hog throughout the project should be roughly 1.7 to 1.8 pounds. The project lasts for about four and a half months, and the pigs will gain less than when they’re small than they do when they get bigger. The daily weight gain is going to be an average of the weight gained throughout that time. The best type of pen for a hog is going to be one in which shavings are used to bed the pig. That’s not always feasible for students, but it is the ideal course. Bedding with shavings will help with some structural issues. “Keeping a market hog in a healthy, clean environment, deworming the pig every 30 to 40 days, and using a good quality feed,” is Mr. Sweeney’s advice to students who are interested in raising a market swine. The next Polk County Youth Fair will be held January 20-26 at the Polk County Agriculture Complex in Bartow. Market Hog online entries are due by September 18, late entries are accepted (with an additional fee) September 19-22. There are mandatory meetings on September 21 and 23. Market Hog Tagging Day is October 7. If you or a student you know is interested in taking part in this activity, you can get more information and registration forms here.